The North Carolina Department of Transportation Division of Motor Vehicles in Raleigh requires all North Carolina automobile dealers to carry a dealer surety bond in the amount of $50,000. Each additional showroom that you open will required a $25,000 bond. Your bond needs to be in full effect before you obtain your dealer license. For questions about the minimum North Carolina dealer bond requirements for an North Carolina dealer license, call the North Carolina Department of Transportation Division of Motor Vehicles at 919- 715-7000. 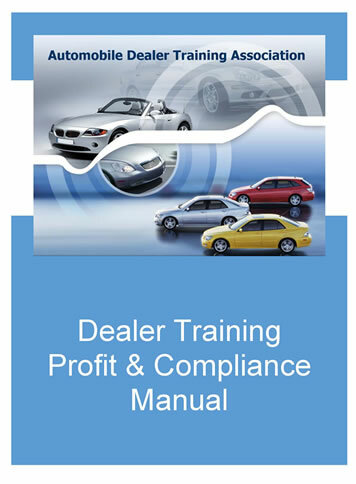 If your business offers North Carolina Dealer Bonds, please visit the Dealer Advertising page.